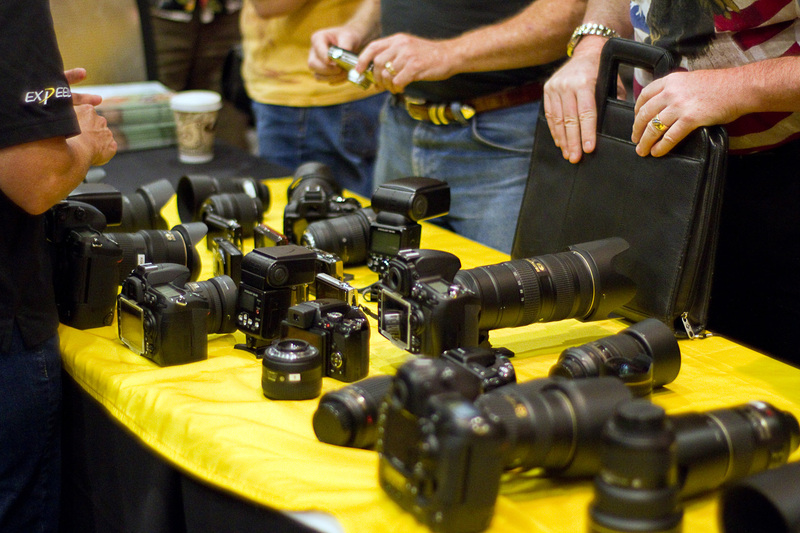 At the Austin Photo Expo this weekend, photography enthusiasts were able to see lots of gear from major manufacturers. Representatives from Canon, Nikon, Sony, Olympus, Sigma, Tokina etc. were on hand to answer questions about their products. At the Canon booth, I asked a rep to show me a teleconverter for my Canon 135mm f2 L lens. “Teleconverters won’t work with that lens,” he said. “Yes they will,” I insisted. I had a similar experience at the Sigma booth, where a rep showed me their 15mm lens. “I already have the Canon fisheye lens,” I said. “Our is better. It’s rectilinear,” he said. “It says ‘fisheye’ on it,” I said. “Yeah, but it’s rectilinear,” he said. The depressing aspect of the show was the KEH booth, where attendees could sell their used equipment for cash. 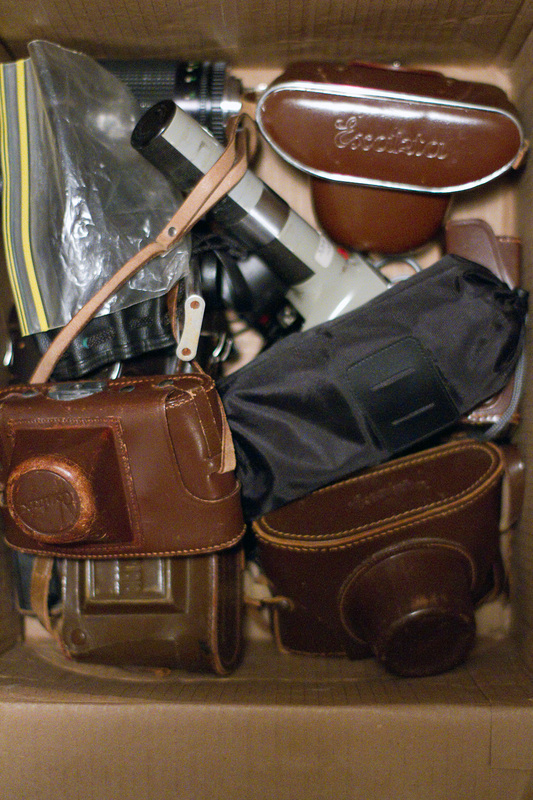 I’m all in favor of cash, but I was dismayed to think about all the shiny new camera equipment being purchased at the expo, and how it would one day end up in a cardboard box of junk being hawked for a tiny fraction of it’s original price. The inescapable cycle of obsolescence! New gear on display at the Nikon booth.